The Twister Hydrate Separator isolates hydrates and liquids from natural gas without using chemicals. Hydrates are melted using heating coil and cyclonic separation through a compact and low weight design with high separating efficiency. The Hydrate Separator can be used in combination with the innovative Twister Supersonic Gas Conditioning technology to condense and separate water and heavy hydrocarbons from natural gas. Requiring little pressure drop, the compact mono cyclone design at the top section of the Hydrate Separator ensures high separation efficiency over a large flow range. Based on a patented Low Temperature Separator (LTS) design with heating coils using low value heat, the Hydrate Separator operates in the Hydrate region without the use of hydrate inhibiting chemicals, while meeting product specifications. 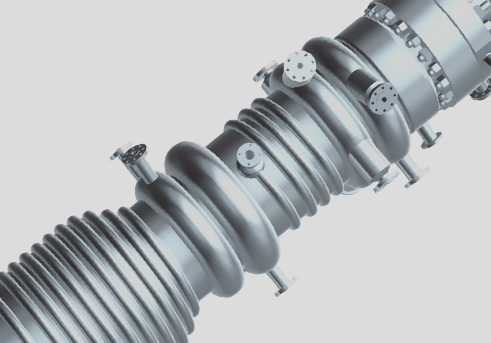 The cyclone type design requires a minimum of internals, minimising maintenance and maximizing availability. Based on an improved design that combines conventional Low Temperature Extraction (LTX) technology and cyclonic separation, virtually no maintenance is required during years of operation. Produced liquid is heated above the hydrate formation temperature, enabling safe processing in downstream liquid handling systems. The Hydrate Separator enables chemical free dehydration, removing the risk of aromatics emissions associated with chemical systems regeneration. The Hydrate Separator in conjunction with the Twister Supersonic Separator eliminates the need for chemicals and associated resources and logistics. The compact design requires less plot space, allowing for smaller, more cost-effective offshore structures. The gas outlet of the Hydrate Separator which is combined with the primary outlet stream of the Twister Separator at the same pressure. To separate the wet gas entering the vessel from the dry gas leaving the vessel. To provide a strong gas flow direction change. This ensures high efficiency gas – liquid separation. 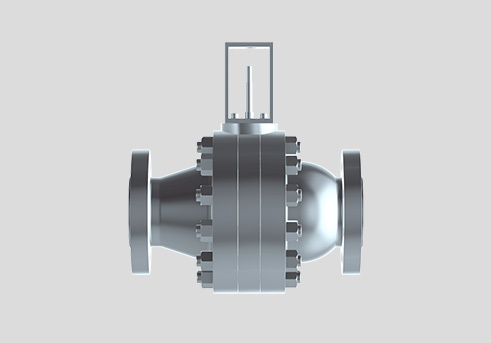 To provide a gas exit point in the centre of the gas compartment of the vessel to ensure that the gas flow in the vessel will remain symmetrical. Gas/Liquid mixture Inlets coming from the Twister secondary flow outlets. Up to six Twister tubes can be arranged circumferentially around the top of the Hydrate Separator. The Jacket heater is a series of coils around the gas compartment of the vessel. The jacket is heated with a low grade heating medium which is supplied through nozzles. The function of the jacket heater is to prevent the build-up of an excessive thick hydrate layer on the inner wall of the gas compartment and Twister inlet nozzles of the Hydrate Separator. To reduce re-entrainment of water and condensate back into the dry gas stream during the separation process. To limit heating up of the gas in the gas compartment by the heated liquids in the liquid compartment. The stagnant gas layer above the liquid in the liquid compartment will act as a heat insulating layer. To prevent the liquid level to be becoming cone shaped due to the rotation of the liquids. Stabilization plates of the Deflector head prevent the rotation energy of the gas in the gas section to be transferred to the gas and liquid in the liquid compartment. 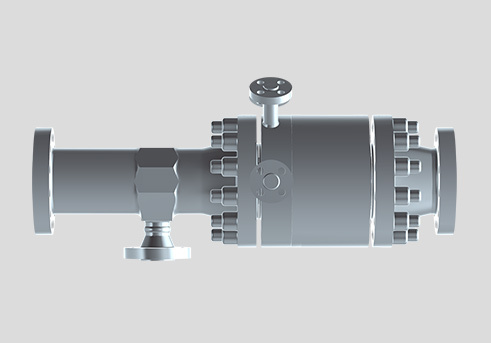 To act as a rotation stabilisation point for the gas flow entering the Vortex finder and exiting the vessel gas compartment. The Liquid heater is located in the liquid compartment of the vessel. The heater function is to melt hydrates and heat the liquids that are coming from the gas compartment of the vessel. The heater will keep the temperature of the liquid in the liquid compartment of the vessel above the hydrate formation temperature (HFT). In this way, hydrate blockages in the downstream water/condensate handling system are prevented. The Liquid Outlet where liquid condensate and water exits the Hydrate separator above the hydrate formation temperature (HFT) for further processing in a liquid handling system.